On holiday with your family on the Côte d’Azur? Take the opportunity to experience a series of activities in the great outdoors! Leave the Promenade des Anglais and La Croisette to give the kids (and grown-ups!) an afternoon of fun in activities which combine an adrenalin rush with helpless laughter: the 'accrobranche' tree-top adventure routes of the Alpes-Maritimes! The 'accrobranche' tree-top adventure activities are perfect outdoor fun for family holidays on the Côte d’Azur! Several trails in the heart of the forests of the Alpes-Maritimes are waiting to be discovered!... these trails created through the trees are perfect physical exercise for the entire family, a fun way to get close to nature. There's a trail for everyone, whatever their level! Each trail has been designed so that every member of the family can join in the fun. Walkways, zip-wires, monkey-bridges, lianas... travel the trail with the rest of the tribe! Use the Côte d’Azur Card to experience the 'accrobranche' tree-top adventures at Gréolières, La Colmiane and Valberg, free of charge! 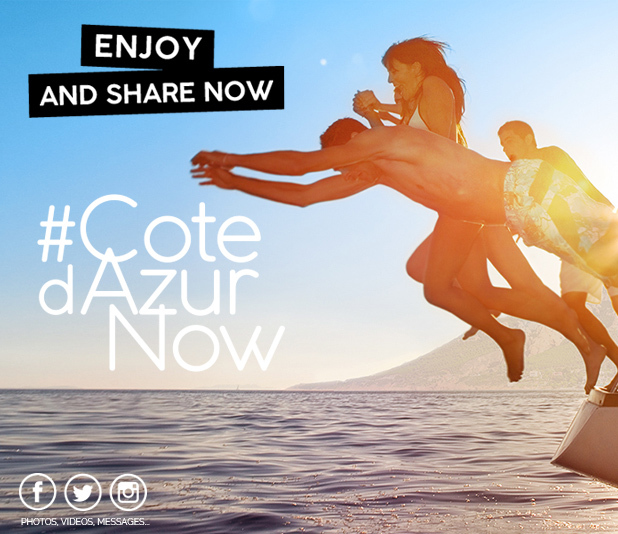 A great way to guarantee a breath of fresh air during family holidays on the Côte d’Azur!